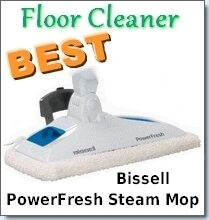 Portable steam cleaners reviews and a quick model overview of the portable home steam cleaner. 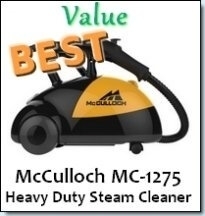 Most steam cleaners are portable by design and nature. 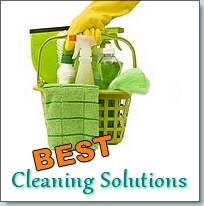 We have previously looked at handheld deep cleaners which of course offer the most portability. 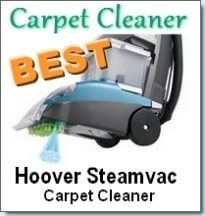 There are also canister type steam cleaners which offer great portability.